타카푸나 아주 좋은 인베스트 매물을 소개합니다. 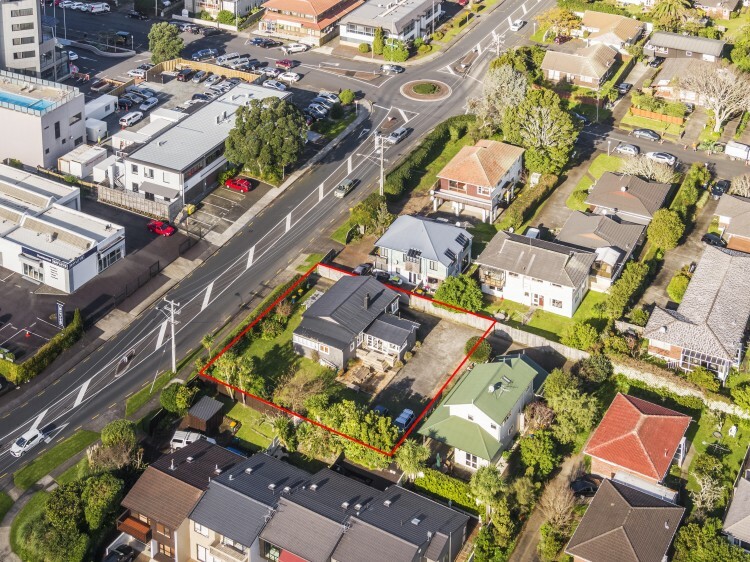 Bayleys is proud to offer 3A Burns Avenue, Takapuna to the market. 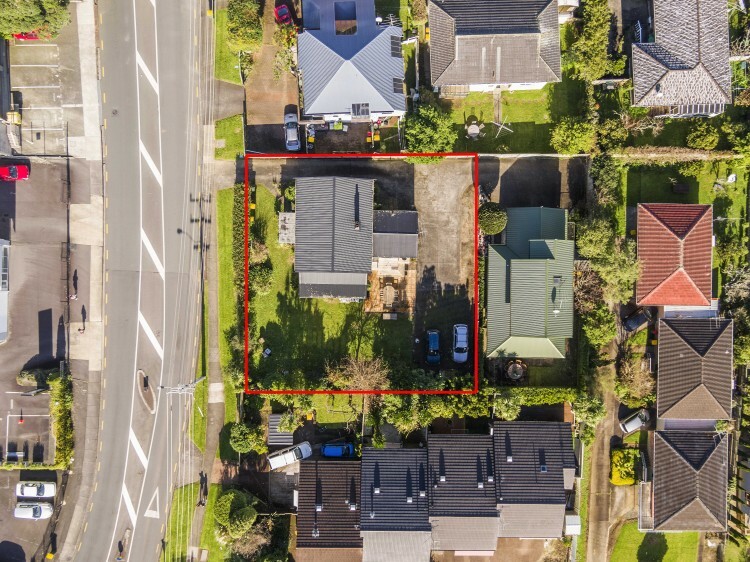 The property is situated in the prestigious sought after suburb of Takapuna on Auckland's North Shore immediately adjacent to the central commercial precinct. The property benefits from a road front, high profile position in close proximity to well-resourced public transport infrastructure, high quality local amenities and life style factors that make this area so desirable. 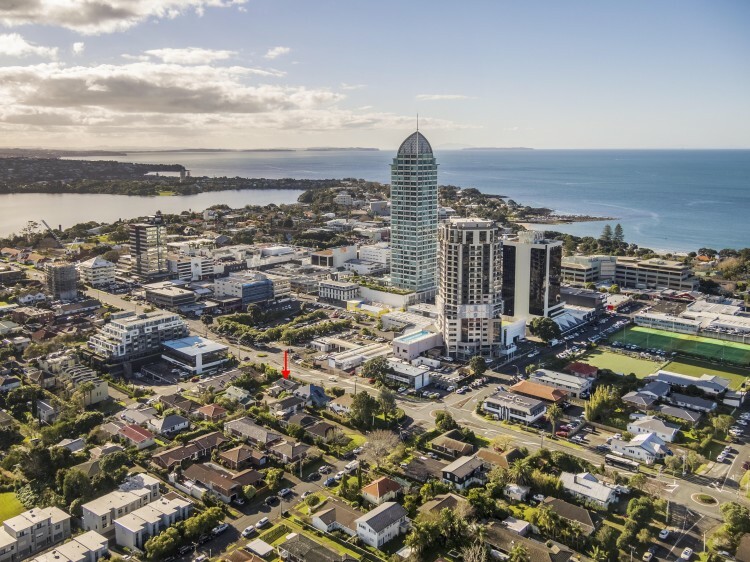 Takapuna is booming as the zoning framework under the now operative Auckland Unitary plan begins to unlock the areas true potential and compliment the natural beauty, amenities and strategic location conducive to high quality apartment development. With cranes on the horizon and significant investment in public infrastructure to match, now is the time to secure your slice of one of Auckland's most desirable suburbs. Relative to other sites of this nature, 3A Burns Ave offers the potential to generate a strong commercial income with a vendor lease back option on a commercial lease at $74,000pa + GST to the existing occupier who has been in occupation for over twenty years. Conversely with options for vacant possession this is a plug and play option for a local professional tenant with a view to purchase and reap the rewards of capital growth in the background. Whether you are an investor/land banker, owner-occupier or would look to develop immediately you can't go wrong with this combination of location, zoning and land area. *All redevelopment or intensification of the site subject to obtaining appropriate resource consent from the Auckland Council.